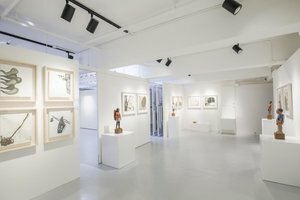 This tasteful Gallery is in the artistic area of Wong Chuk Hang. It is an ideal location for brands to host an Art Opening or Private Sales. With an elegant entrance, there is plenty of natural light and a luminous atmosphere. There are art-deco interiors with spotlights, white walls and a few windows. 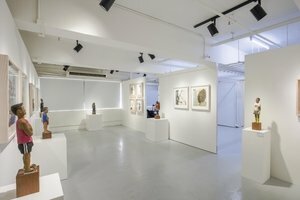 The modern gallery has a creative atmosphere with a trendy edge. 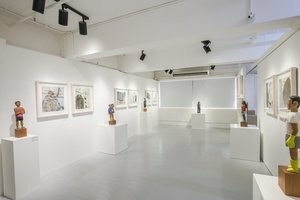 With facilities including a security system and electricity as well as spotlights, this gallery can accommodate a range of art events. 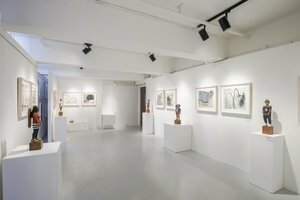 Located close to Wong Chuk Hang MTR station, this Gallery is easily accessible and a great location for an art opening and private sales.